I’m going through Queer Eye withdrawal. I even finished everything I could find on YouTube. Peter finds it extremely hard writing about himself in the third person. 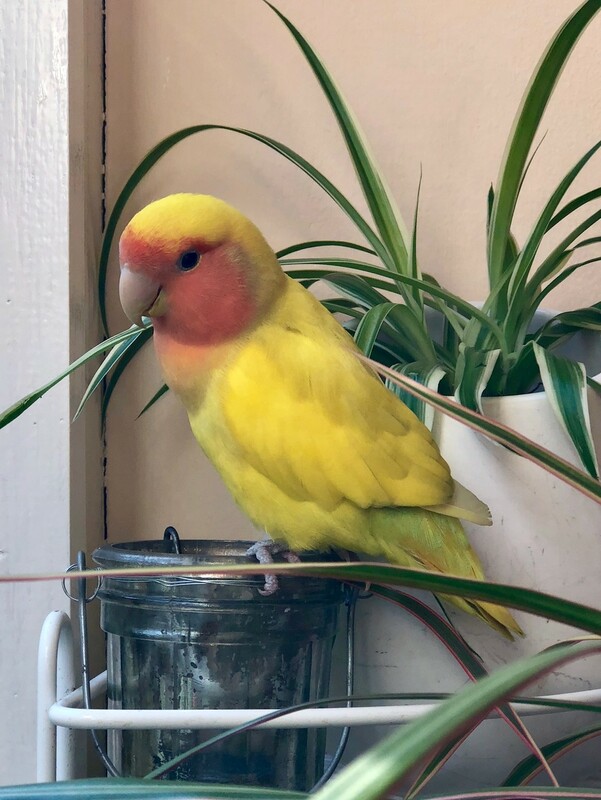 The fun thing about having a bird is that you have a bird following you around the house. The downside is that there’s bird poop everywhere. 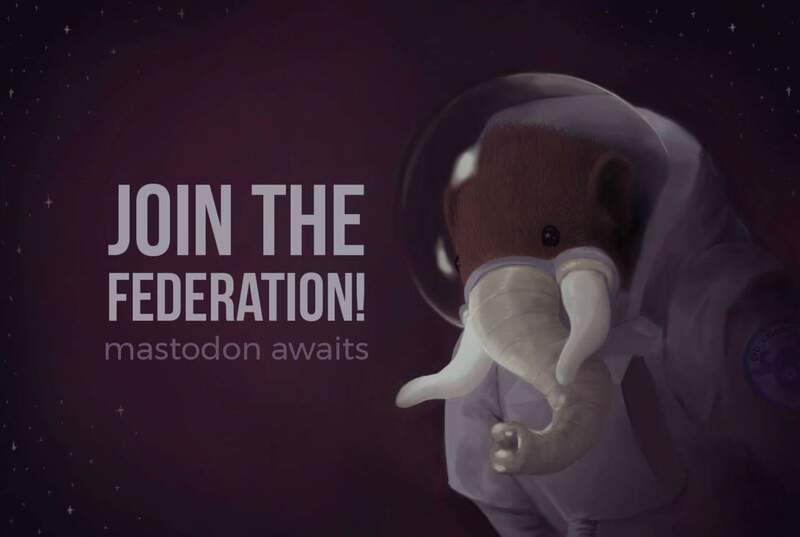 Alright, now seems like the right moment to give this Mastodon a serious try.